The NEA’s website offers a wealth of resources to be able to celebrate throughout the month. Look for the following exciting and helpful resources: an opportunity for families to participate in a Facebook Live Event, an article noting book recommendations written by a diverse group of children’s book authors, a fun Share Your ‘Shelfie’ Challenge, reading resources for each month of the year, and much more! 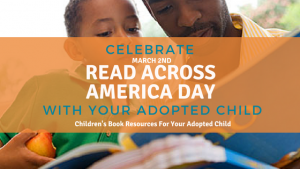 Read Across America Day provides a great opportunity to introduce your adopted child to some great children’s books that they can relate to and enjoy! 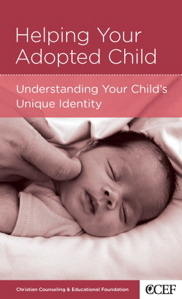 Many are great tools to celebrate with your child their unique and beautiful adoption story. Perhaps you have a family member or friend preparing to adopt a little one—something like this would be a helpful and treasured gift. Below, we have provided some of the book titles that many adoptive families have enjoyed sharing with their children. 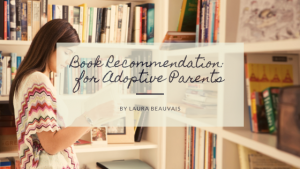 Publisher’s Description: Long before you decided to adopt, long before your child was born, God planned to put your adopted child into your home. Your child is an amazing gift from God, but nurturing an adopted child also brings unique challenges. Understanding your adopted child from God’s perspective will allow you to address those challenges by faith and with hope. Learn from counselor and adoptive father Paul David Tripp how to help adopted children understand their identity and place in God’s world. Dr. Joel Beeke talks about the importance of the doctrine of adoption for the Christian. His new book, Heirs with Christ: The Puritans on Adoption, will be available on June 3rd. 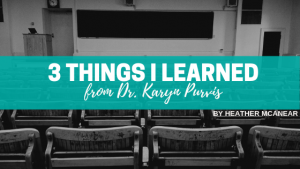 The following is an informal book review by Claudia-Jacqueline Semar, M.Ed. She has granted us permission to reprint it here. Ms. Semar is the Executive Director of International Child Foundation. She has worked in adoptions for more than 15 years, and as an adoptive mother, she has first-hand experience in the things she writes about. I’ve been reading a book called The Connected Child. It’s recommended often by families on the listservs. This is a bit that you may consider more relative to older children, but in fact it has deep significance for babies and toddlers, too. The book is available from the publisher and from Amazon. I recently self-published a children’s book about our family’s adoption experience. It is called Gifts To Each Other and is geared for young children approx. 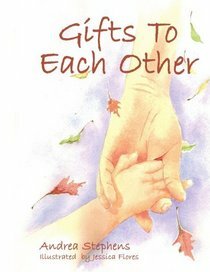 ages 2-8, with beautiful watercolor pictures and a very tender message. 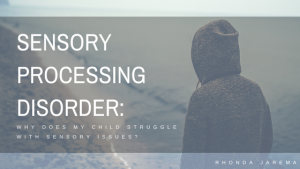 The story is not so much about how the adoption took place as it is about a little child coming into a family that already had 3 children – and the changes that took place in the family as a result. It honors both the adopted child and the child’s new siblings. 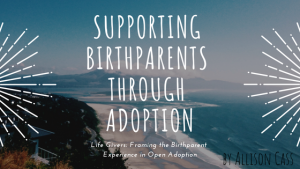 The concept of adoption is introduced, making it appropriate and enjoyable for both traditional and adoptive families. And adults and children alike will love the way the story and pictures come full circle to complete the message. 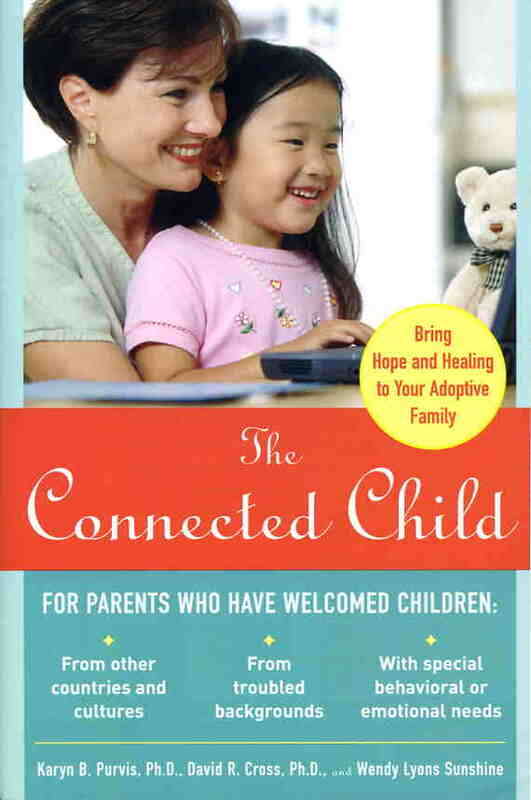 I believe this book would be enjoyed by the families you represent who are adopting children. 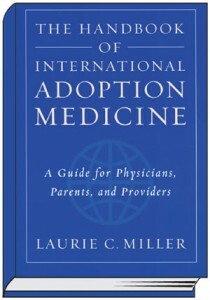 Published in 2005 by the Oxford University Press, Laurie C. Miller’s Handbook of International Adoption Medicine: A Guide for Physicians, Parents, and Providers is both wide-ranging and thorough. Although I haven’t personally had the opportunity to hold it in my hands, this adoption resource comes highly recommended.